Overseas financial firms are losing their grip on the South Korean securities market, and their lackluster performance is making possible newcomers nervous amid concerns there will a mass withdrawal from the local market. 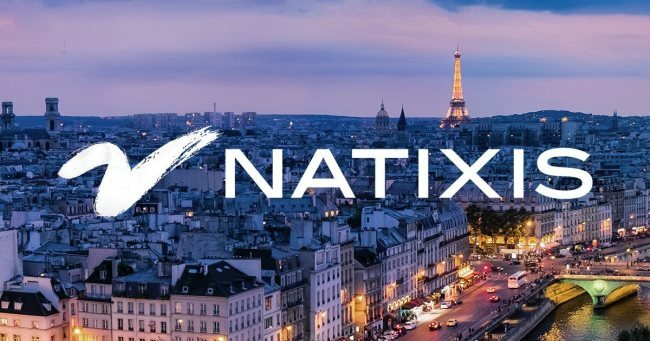 Natixis, a France-based financial services provider, had announced last year its plans to enter the local securities market by the first half of 2019, but it is now reportedly skeptical. Its shift in attitude apparently stems from the almost $300 million loss from its portfolio of complex Korean derivatives, which blew up in the fourth quarter of last year. The company had filed for regulatory approval to operate in the securities and equity-linked securities brokerage sectors in September, but recently announced its plan to halt investments in Korean derivatives, indicating its reluctance to enter the Korean market at the moment. Those who have been active players in the local market for more than a decade, such as Deutsche Securities Korea -- local subsidiary of the German financial institution -- are also downsizing their securities business here. It stopped treating products related to “Korean paper” last year through a personnel reshuffle. Korean Paper refers to foreign currency-denominated securities sold abroad by South Korean entities like the government, financial institutions and companies. Analysts say that the faster-than-expected growth of local securities firms, which increased their market share, along with the tightened financial regulations on derivative transactions have prompted overseas investors to step back. “The Korean market performed poorly last year, and with the rise of investment banks, it seems foreign securities firms have lost their ground,” Lee Si-yeon, an expert at the Korea Institute of Finance, told The Korea Herald. While Korean securities firms saw an overall rise in their combined net profit last year, local operations of major overseas securities firms saw a decline. Dutch-based ING Securities’ Seoul branch reported an annual net loss of 1 billion won ($884,000), while Singaporean investment company CGS-CIMB Securities’ Seoul arm and Standard Chartered Securities Korea reported weak performances during the same period as well. Officials at local securities firms cited overseas financial firms’ lack of efforts to integrate into the domestic market as the key reason for their lackluster performance. “Korea is not really the main market for overseas securities firms,” an official at a local securities firm said.